After taking a couple of years off, Steve is back at it and touring extensively in 2018. Please contact us if you are interested in appointments or seminars. 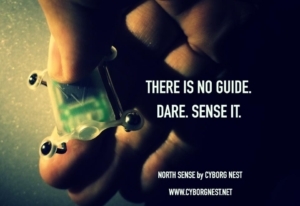 North Sense by Cyborgnest launching soon! North Sense is a miniature Artificial Sense, vibrating each time it faces the Magnetic North. Your North Sense will not depend on an internet, it’s a standalone artificial sensory organ, coated in the highest quality body-compatible materials. Attaching North Sense to the body is easy and only requires fitting two dedicated surface-to-surface barbells. Its small size and unique design makes sure North Sense will co-exist comfortably with your body. Owning North Sense will add to your life experience. In a few months, you’ll be able to experience new type of memories, maps and life moments. If today you experience a moment by what your eyes, ears, smell and other senses capture, owning North Sense will add to it a new aspect – your orientation with Earth’s magnetic field, one of the most important forces in nature. A compass is a tool, used only when you need it. North Sense is a permanent part of you, a sense, exactly as our eyes or ears. This way, your brain gets a constant flow of data about your orientation with earth, and embeds it into your perception of reality. 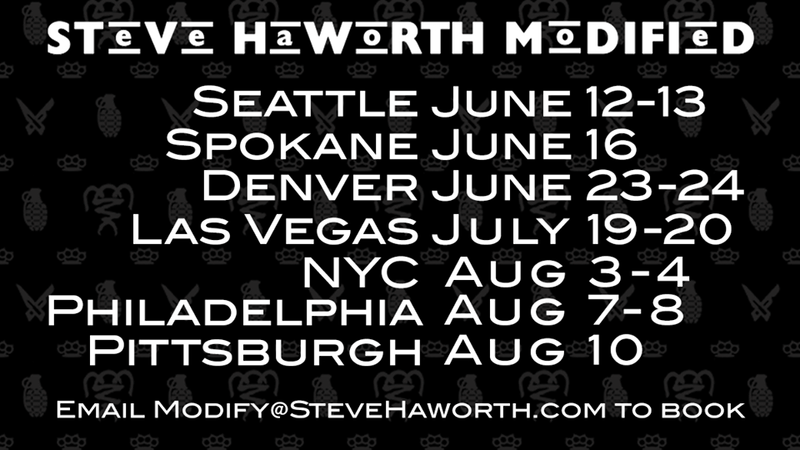 Welcome to the brand new stevehaworth.com! Thanks for stopping by. Stay tuned as we add more content and pictures. Thanks to Jonny Stalnaker for all his hard work designing the site. Copyright © 2019 Steve Haworth. All Rights Reserved.